I have currently been snowed in for 6 days thanks to winter storm Jonas. Instead of suffering cabin fever and going a little nuts; I decided to work on recipes. I often get asked for recipes from friends and others on social media. The problem is I just cook, I normally never measure anything, call it a gift I suppose. Once you have made something so many times, you just get a feel for it, you know what your doing and measuring is not a necessity. 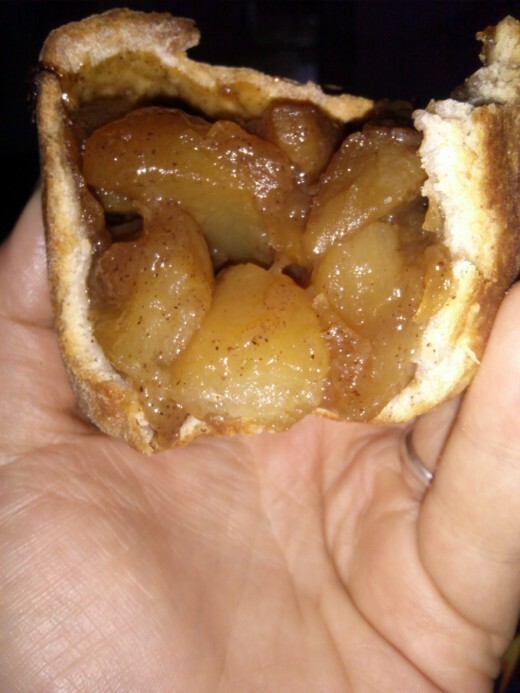 I chose apple pie tarts, because I am a busy Mom right now, I have a toddler and I am garden planning. So time saving desserts are a must and just as delicious as the time consuming counterparts! 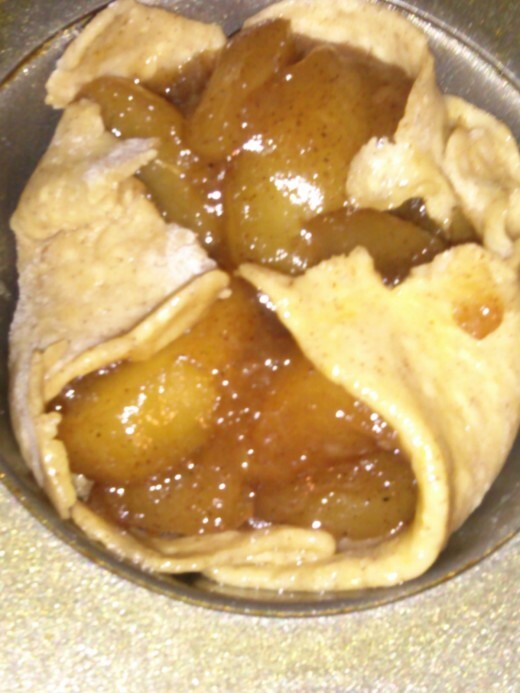 This particular recipe is dedicated to my long time friend Ketra, she loves apple pie and she is a busy working mom too, who can always use a time saving recipe! 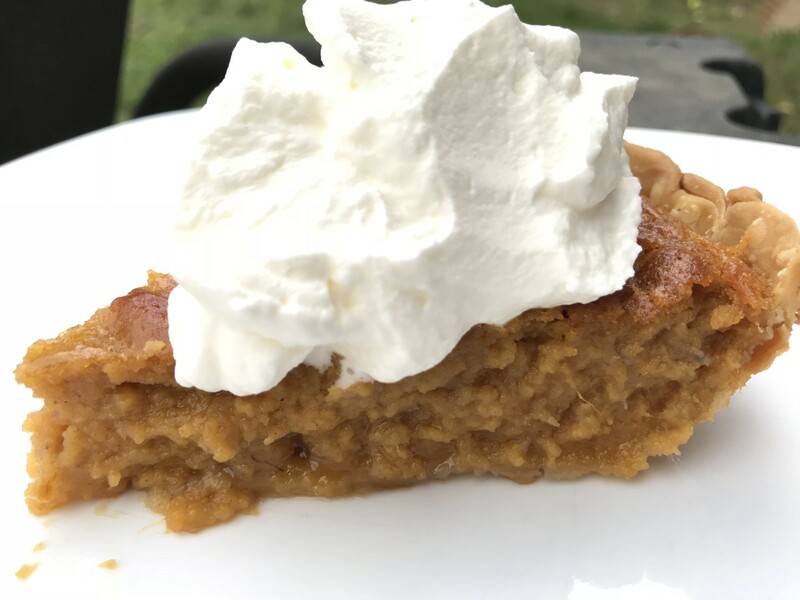 I took advantage of the surplus of organic apples from our farm, and took the time to measure everything so I could share a family favorite with you! Since I am using canned apples today, I will also include instructions for using fresh apples as well. Since you never know what you will be snowed in with, it is a good idea to have options! I really hope you enjoy this recipe and please rate the recipe and leave any feedback you may have in the comments. 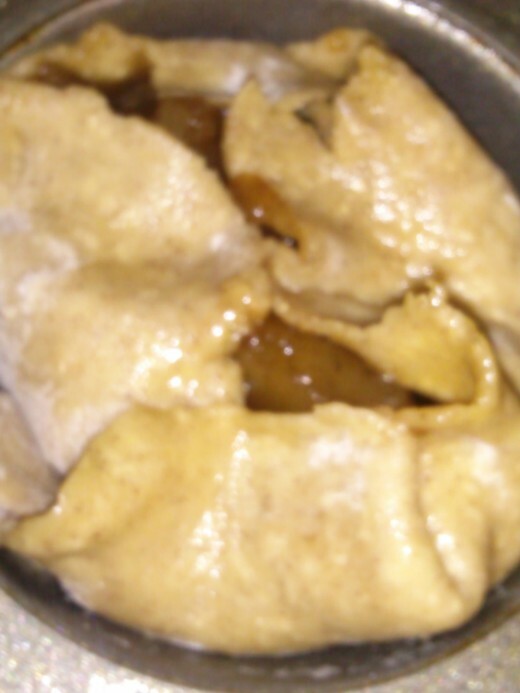 I actually used left over apple fritter dough from the night before for my tarts. 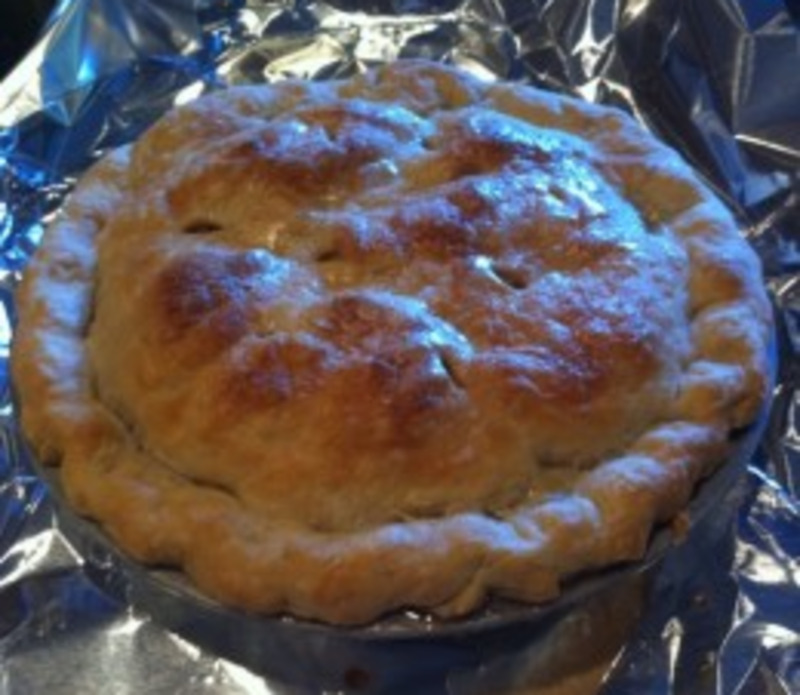 If you have a go to pie crust recipe you can use it, or even a pre-made frozen crust will work! I have included my go to recipe below, I hope you enjoy! I used the fritter dough for this because being snowed in I am making all sorts of things with my home canned food stash! The dough was loaded with cinnamon and super delicious (I even use it when making pumpkin pie these days - it takes it to a whole delicious new level)! I make the crust first this way it is chilling in the fridge while I prepare the apples. The dough is easier to work with when it is cold too! 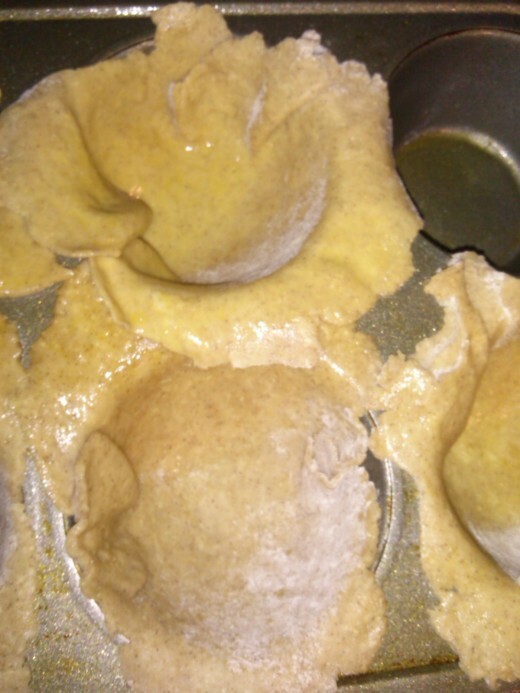 Go ahead and prep a muffin tin or tart cups by greasing, cooking spray works great. Set it off to the side, you will be ready to use it sooner than you think. 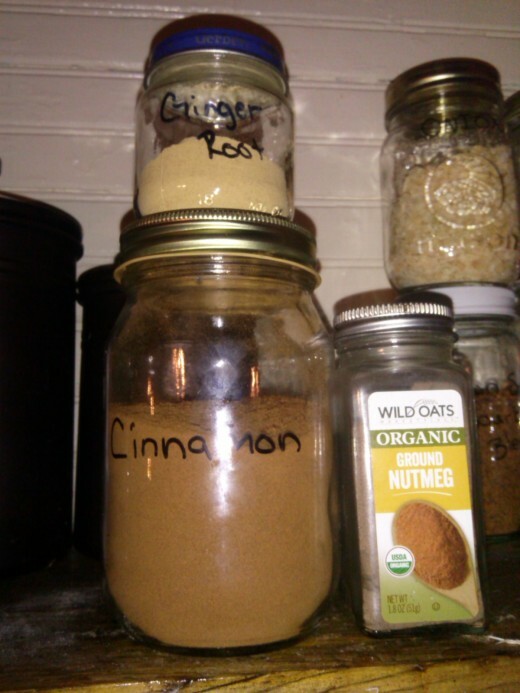 If you like you can add a dash of ginger, nutmeg or allspice, totally up to your taste buds and I do add those variations from time to time! You will notice that I listed all the dry ingredients first, this is simply because you should mix all your dry ingredients thoroughly first. You can warm the milk in the microwave, just to take the chill off. I melt the butter and then add to the milk. Beat the eggs in a small bowl and then add to the milk and butter mixture, give it a quick stir before adding to your dry ingredients. If you have a mixer with a dough attachment, by all means break that bad boy out and go to town! I used a wooden spoon until it could not handle the mixture and then I proceeded with my hands, kneading until I had formed a ball. 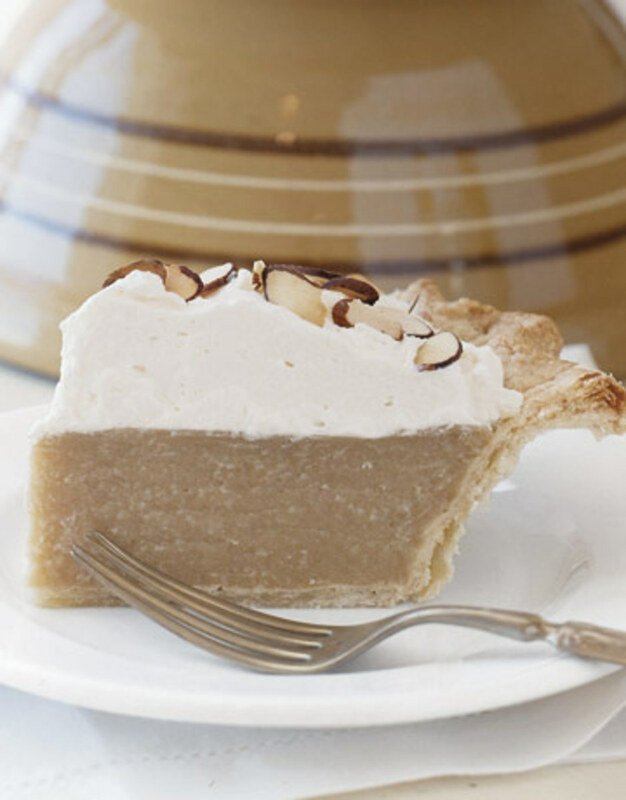 Once your dough has formed a ball (by hand mixing or a mixer) place it in a covered dish or container in the refrigerator. I used a simple Tupperware container with a lid, you can use a whatever is handy in your kitchen. This part is fairly simple. 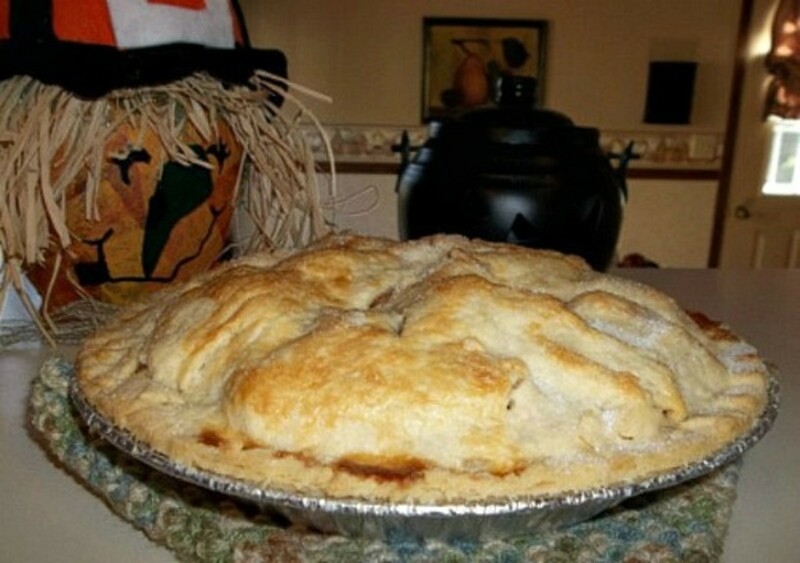 You can absolutely use a canned variety of apple pie filling from the store. Honestly, it is cheaper to make it yourself instead of buying. Like I mentioned above I had canned plenty of apple slices this season. I simply can spiced apple slices instead of apple pie filling, this way I can use them for anything verses just pie related recipes. If you are using fresh apples, you will have a little more time invested than I did. Once you are halfway through, go ahead and preheat your oven to 350 degrees. This way once you make it to the assembly stage your oven is already preheated and ready to go! Approximately 5-6 large apples - Granny smith, or Golden Delicious are a great choice! Peal, core and cut your apples, you can cut in slices or dice them up. 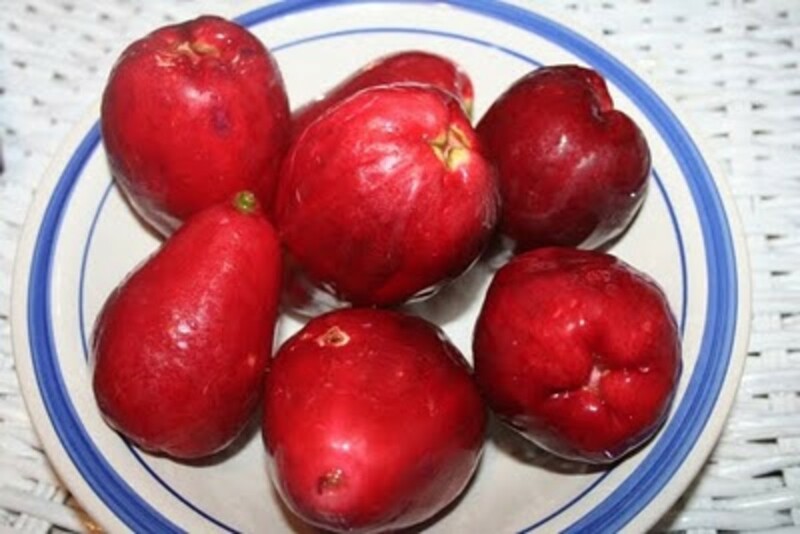 Putting them in a bowl and tossing with the lemon juice as you go. I find slices are a great time saver over dicing. In a pot over med/high heat allow your butter to melt and add you apples. Stir the apples so they get coated in the butter. Then add the other ingredients to the mix. The small amount of water or apple cider vinegar is just to keep things from sticking (or adding a apple butter type flavor if using the vinegar). As you continue to cook some liquid will cook from the apples, and that is perfectly okay, do not be afraid! While the apples are cooking, get out your dough and roll out on a floured surface. I love this part because it does not have to be perfect, you want to line the cups of a greased muffin pan, or individual tart cups. So just pull off small sections of the dough and roll with a rolling pin until you get them fairly thin, but not thin enough that it will break. Transfer to your muffin tin one at a time as you go, as you can see from the photographs as long as the cup is lined you are good to go! Keep the apples cooking until they are starting to soften up some - you do not want to cook till they are mush because they still need a trip through the oven. Mix 2 tablespoons cornstarch in cold water until dissolved. The cold water keeps it from being clumpy and dissolves faster! 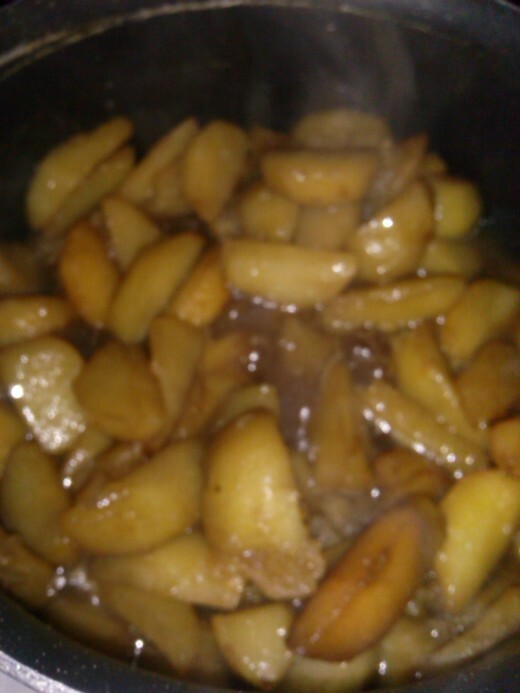 Gradually add your cornstarch mixture to the apples while stirring. Allow to simmer for a few more minutes until it thickens. Remove from heat, allow to cool a little bit so you do not burn yourself. If you are using canned apples, I simply added the butter and other ingredients to a drained quart of my spiced apples and continued with the recipe. Please note, the apples will cook faster since they have been through the canning process. If you want to use a store purchased filling, skip this and just focus on your dough and then fill and bake. Here is the fun part, since you know your almost done! Fill your prepped muffin tins with your apple mixture. I used approximately two heaping tablespoon fulls to fill each cup. It will be more if you decided to dice the apples. 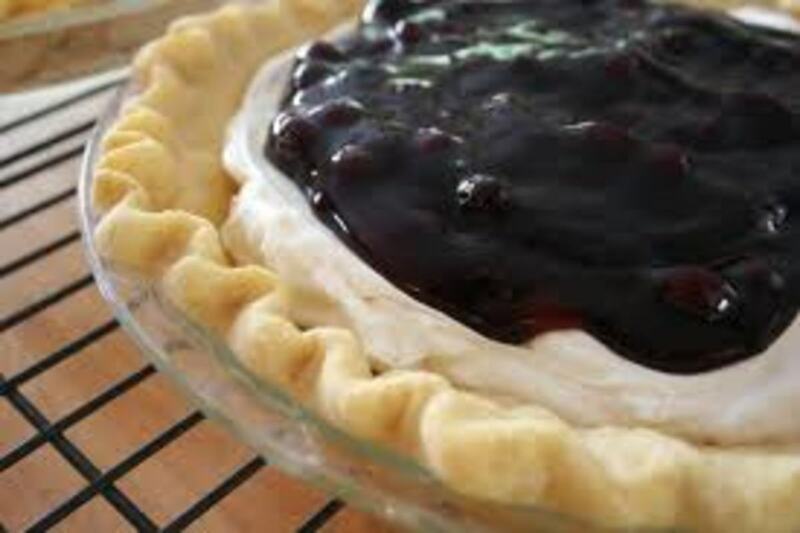 Now to be specific, a tart is open topped - you may find you have excess dough though, not to worry this is not an episode of Chopped, you are not being judged! So pull your dough over the top, you can pull off any excess, or pinch it together as long as you leave a spot or two to allow any steam to vent during the cooking process.Otherwise you can end up with some spillage and a smoke filled kitchen with the dreaded smoke detector going off as you fan it and yell "I am just COOKING"! I like to brush mine with a little melted butter before I put them in the oven, though it is not a necessary component - just makes a wonderful golden brown finished product! Once you have filled all your cups, place them in the 350 degree preheated oven for approximately 15-18 minutes. I want to point out that if a recipe ever gives an exact time - don't trust it! Seriously, when it comes to baking, cooking, frying and so on, times will vary slightly due to the differences in stoves, and even things like elevation. My friend Ketra lives in Colorado, I live in West Virginia - the difference in elevations will definitely come into play when timing how long to bake. The best idea is to start with 12-15 minutes whenever your trying a new recipe, and check to see how they look and judge if they need any additional time from there. Yields: 8 - 12 tarts depending on size of pan. 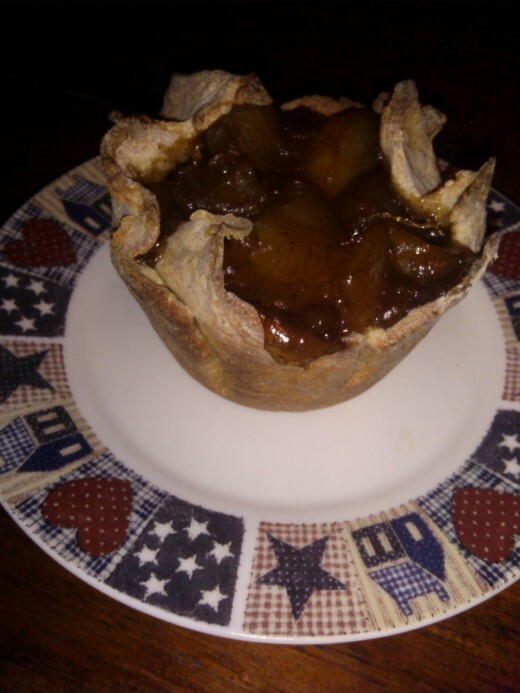 Once you have completed your apple pie tarts, you have many choices in how to serve them! These little guys are a great on the go breakfast once they have cooled! They fit in your hand and are much better than stopping for some fast food on the way to work! You can serve them warm with vanilla ice cream, or take advantage of all the snow and make yourself some snow cream! With only three ingredients snow cream is a delicious seasonal treat! Whipped topping is another great way to serve these little delicate apple pie tarts, you can opt for Cool whip, or a homemade version of your choosing. I must say I made these last night, and enjoyed a leftover one from the fridge this morning with my coffee! They are amazing cold, and a great compliment to my morning cup! Let us not forget, these are delicious little goodies all on their own! 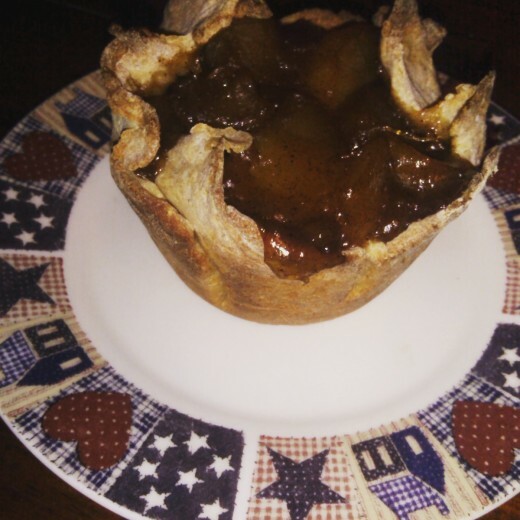 I want to thank you for taking the time and reading my recipe, and my experience with making apple pie tarts. I want to give special thanks to my friend Ketra, she has been anxiously awaiting the arrival of this recipe - all morning while she is at work today. She has no clue that I am writing this, and is no doubt waiting on the recipe to arrive in her in box or posted via social media! I am proud of all the hard work you do Ketra, and your adventurous move across the USA is very inspiring to all of us that you left in West Virginia! You have an exceptional spirit and determination that inspires me through the thousands of miles between us! I hope to one day be able to make the trip and visit you and your beautiful family - if not make an adventurous move myself! Thank you Rachel L Alba! 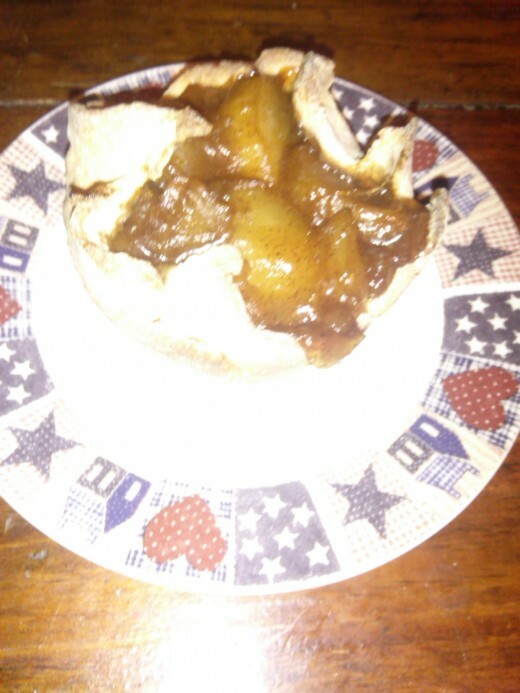 I love apples and nothing beats an apple pie or tart! I eat on the go a lot, between chores, livestock and chasing a toddler; so nothing beats a good apple tart for easy snacking! 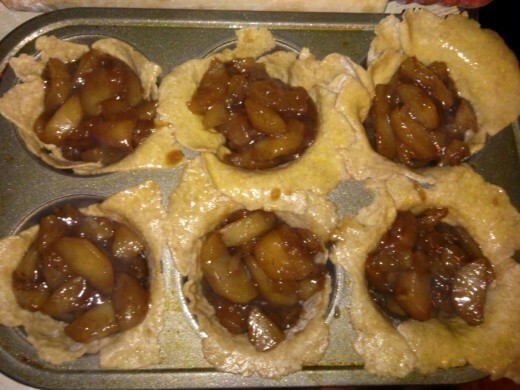 Hi Cynthia, There is nothing more heart warming and delicious as apple pie tarts and your recipe looks so simple. Also you have inspired me to get working on some of my recipes. Thanks so much for this hub and inspiration. I voted 5 stars and will pin it. I love the combination of warm apples, cinnamon and ice cream. Your recipe sounds delicious. 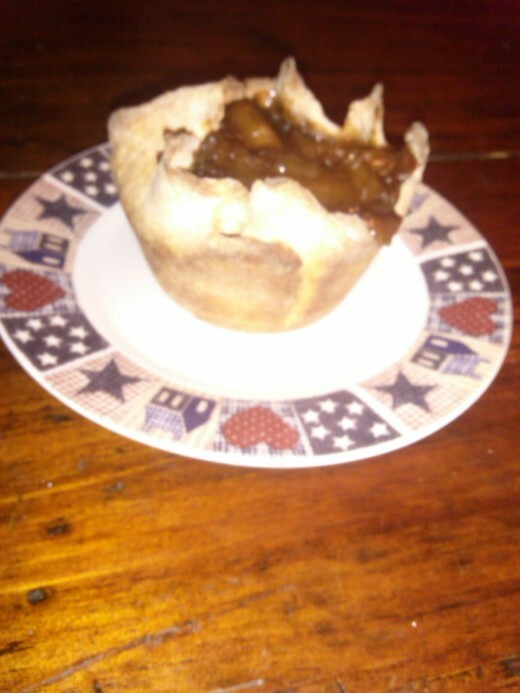 I could smell the scent of the apple pie tarts in my mind as I read the hub! Thank you peachpurple! I should have made a double batch - they were gobbled up fast!